The most popular iGaming platform provider CashBet has announced that it has raised $38 million, which they will use to develop a crypto-ready (supporting bitcoin cryptocurrency) mobile iGaming platform. This will ensure that CashBet will become the largest iGaming ICO project ever. There were many participants from 100 different countries who decided to take part in the ICO, which helped CashBet Coin to reach 142,975,000 tokens. The token distribution has started and it will continue up to the end of June. The main partners of CashBet are Arsenal Football Club, Lottery.com, Greentube, and imperial play. 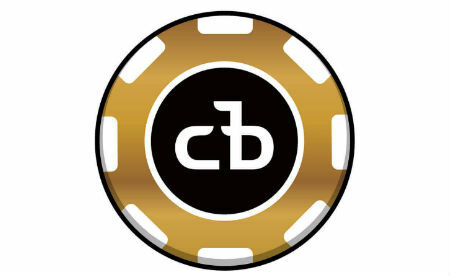 The CashBet coin is listed on Bittrex as CBC. CashBet has been in the iGaming industry since 2012, and it supports over 450 games on its platform. CashBet has ensured that it delivers an iGaming experience that is legal, safe and profitable. CashBet’s partnership with Arsenal Football Club has made Arsenal be the first soccer team to partner up with cryptocurrency. CashBet is Arsenal’s blockchain partner, ensuring that the cryptocurrency is advertised in all Arsenal home games at the Emirates Stadium. Novomatic’s has also decided that CashBet coin will be used as a payment method on the GameTwist social casino platform. CashBet coin has access to World-class iGaming entertainment, which has ensured that the players can wager in CashBet-powered online casinos. Players now have the opportunity to access different provably fair content, reduced transactions, and fast payouts.